The Community Enhancement Programme (CEP), which is funded by the Department of Rural and Community Development, will provide €4.5 million of grant funding in 2019 towards enhancing the facilities available to disadvantaged communities. Increasing participation in sport and physical activity throughout Offaly. 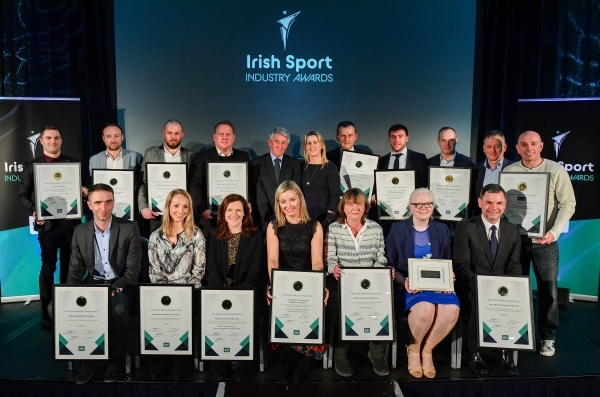 Offaly Sports Partnership is an inter agency group which is a sub structure of Offaly County Council, hosted by the council and core funded by Sport Ireland. If you would like to profile your club or event, add your club to our clubs directory or find out a bit more about the Partnership, please feel free to browse the website or contact the office on 057 93 57462 or by email. Also, check out our photos on Flickr or follow us on Facebook and Twitter. This website provides an overview of the background to the establishment of Offaly Sports Partnership, a clubs directory, an events calendar, details of programmes being rolled out through the Partnership, details of funding available to clubs, local news, publications of interest and useful links.